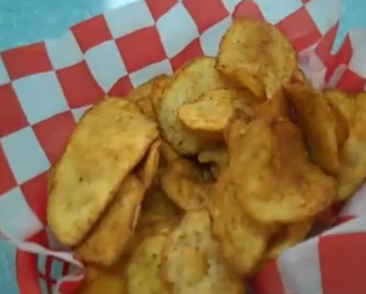 Ever tried the kettle chips from Mr P’s Moutain Smokehouse? If you haven’t you are missing out. And if you have – and wanna recreate that sensational taste when you can’t make it to the Smoke House, we’ve got you covered. Find out in Food.